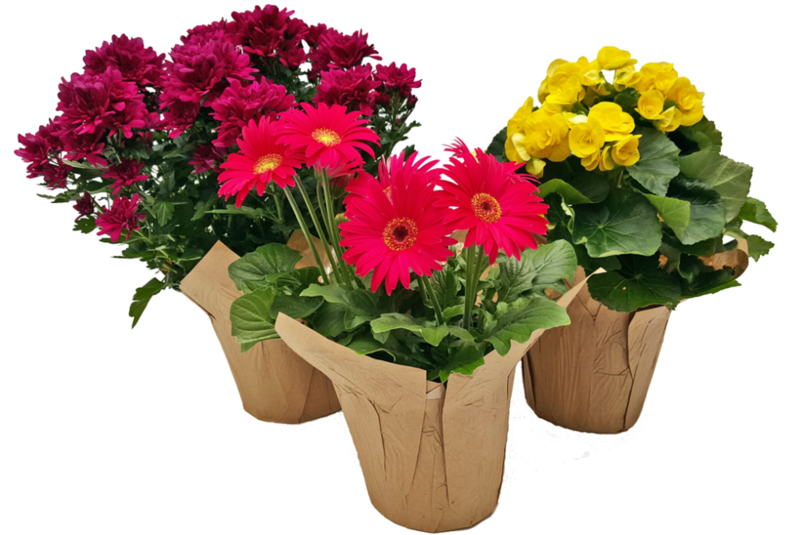 Gerbera Daises are loved for their variety of colors and big round flowers. 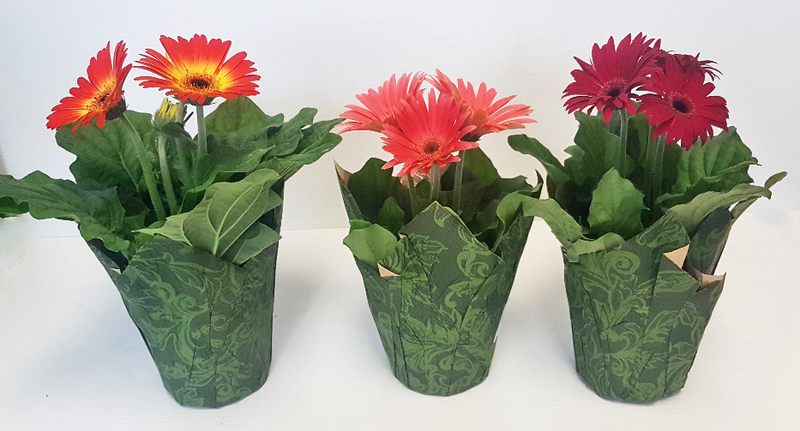 These daisies are happiest in bright light as long as they aren’t getting baked. 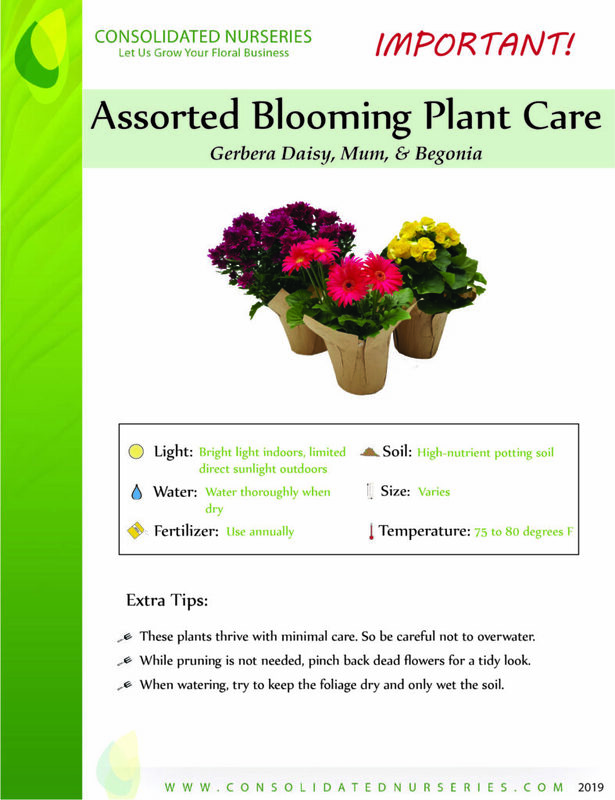 To stimulate even more blooms, snip off any spent flowers as well as any wilted leaves.